Address: 1136 5th Avenue, Manhattan. 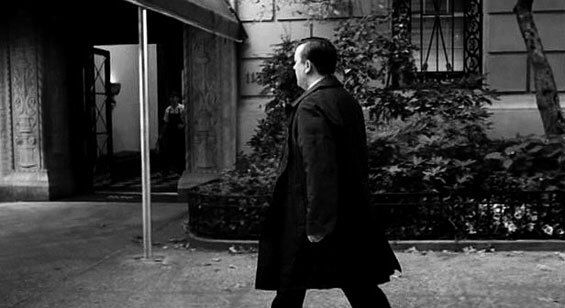 The apartment building near to East 95th Street is still as it was in the film with the fictional dentist surgery next door. 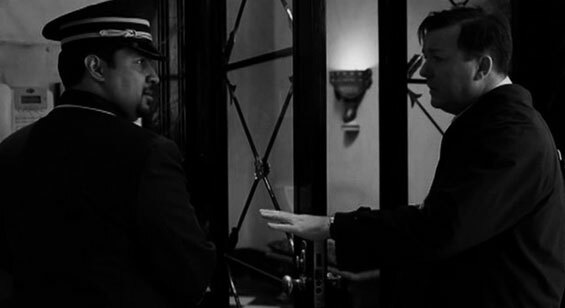 Bertram Pincus is a dentist who lives on the Upper East Side of Manhattan. His apartment building is yards away from his surgery. He spends his days working in the surgery and avoids interacting with the other members of staff as much as he can. Having recently experience a near death encounter while under general anesthetic during acolonoscopy, Bertram has suddenly gained the ability to see and communicate with ghosts. 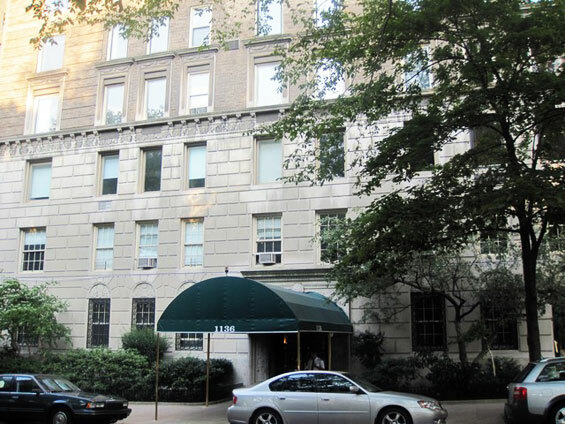 otsoNY Comments: Bertram Pincus shares the building with New York socialite Blair Waldorf (Gossip Girl). 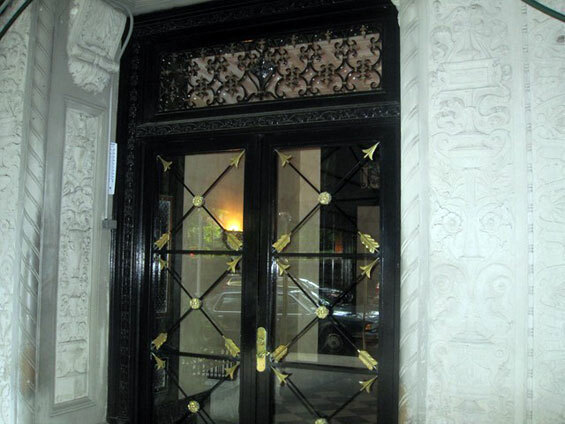 This Coop is in the Upper East Side neighbourhood in New York and was built in 1925. 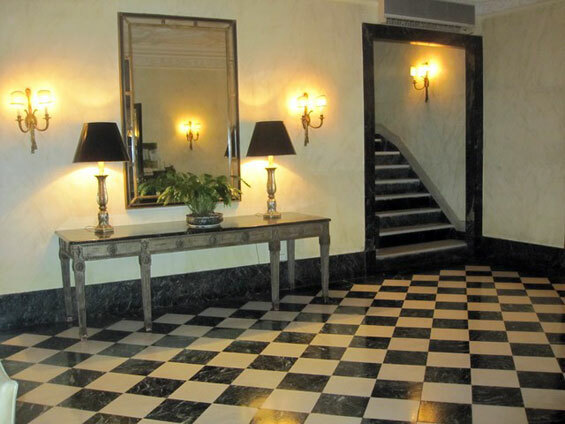 The average listing price for Upper East Side is $2,563,096. 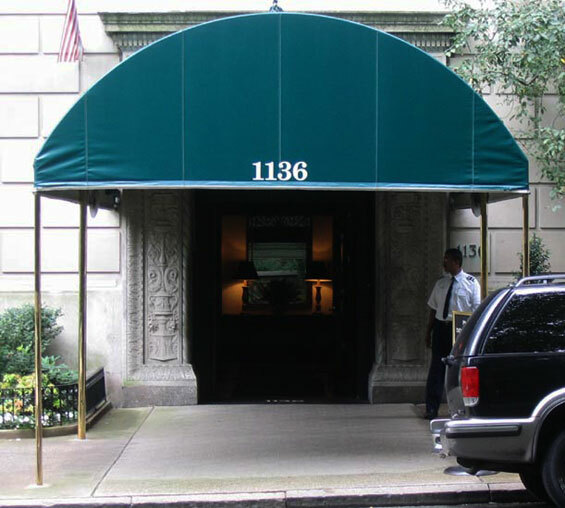 A typical apartment at 1136 5th Avenue has 4 bedrooms and 3½ bathrooms. The Upper East Side is a neighbourhood in the borough of Manhattan in New York City, btw Central Park and the East River. The Upper East Side lies within an area bounded by 59th Street to 96th Street, and the East River to Fifth Avenue-Central Park. This neighbourhood is comparable to16th arrondissement of Paris. Once known as the 'Silk Stocking District', it retains its position as the most affluent area of New York City.